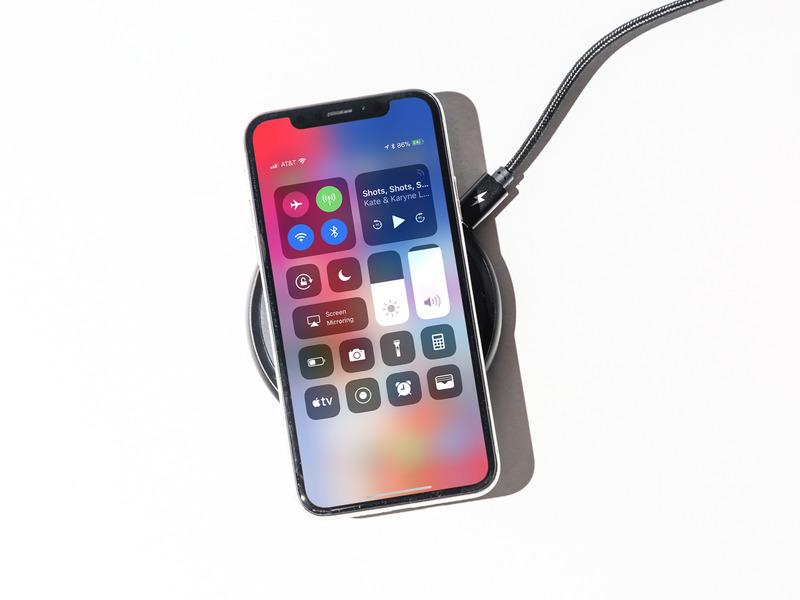 While they once seemed like a novelty, wireless chargers have emerged in recent years as a new type of mobile accessory, and are becoming more mainstream. Popularised by Samsung phones, the chargers themselves have become more widespread as more companies have adopted the format, like Apple with the iPhone 8 and X models. 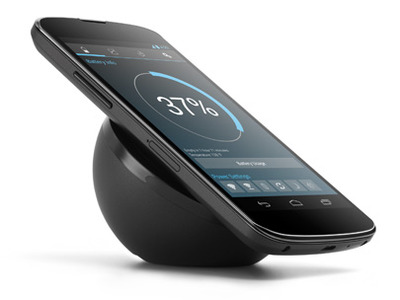 However, it can be a bit confusing trying to choose a wireless charger. There’s almost too many to choose from, and it’s hard to tell how they differ. Plus, you might not know if there’s even really a benefit or reason to switch to wireless charging. The majority of phones capable of wireless charging utilise what’s called the Qi format – a standardised method of transferring power that uses a charging base. It’s not important to know how this differs from other wireless charging standards, but you’ll want to remember the Qi designation. Wireless charging technology relies on sets of electromagnetic coils. There’s a transmitter coil located in the charger itself, which creates an electromagnetic field with the coil located inside a phone. This method, called inductive charging, allows a battery to be charged without being directly connected to the power source. However, the size of the coils is important. Larger coils are capable of more powerful outputs, which means the charger and the charged device can be further away from each other while still maintaining an electromagnetic field. With smaller coils, such as the ones found in a mobile phone wireless charger, the two coils need to be pretty close to each other to power the battery. There are some upsides to adopting a wireless charger. First, the obvious draw: They’re generally easier to use. While plugging in your phone is by no means a difficult manoeuvre, a wireless charger lets you simply place your phone on a stand or a mat and immediately begin charging. It’s also easy to check notifications or send a text message and then place your phone right back down on the charger, without having to fiddle with any cords. Additionally, a wireless charger frees up your phone’s cable port. With the death of the headphone jack, many phone users have to choose between charging their phone or using a dongle for their headphones. With a wireless charger, you can keep your dongle or headphones plugged in while still recharging the battery. Some wireless chargers also double as a phone stand, meaning you can take a hands-free approach to watching videos, video chatting with friends, or just keeping track of your notifications. One of the more obvious differences between wired and wireless charging is the total charge time. While this depends on the wattage of your outlet adaptor, wireless charging is generally going to be slower than wired charging – the wireless technology just isn’t quite as efficient yet. Some wireless chargers are capable of “fast” charging with a higher-wattage outlet adaptor, but it still won’t be as fast as a wired fast-charging system. You’ll also lose some mobility with a wireless system, as you’re limited to the location of the charging pad itself, rather than only being limited by the charging wire. Most people end up placing their wireless charging pad on a night stand next to their bed, their work desk, or a table. Most wireless chargers, and phones, will be Qi certified. This is an industry standard for wireless charging, and all the major phone manufacturers use this designation. 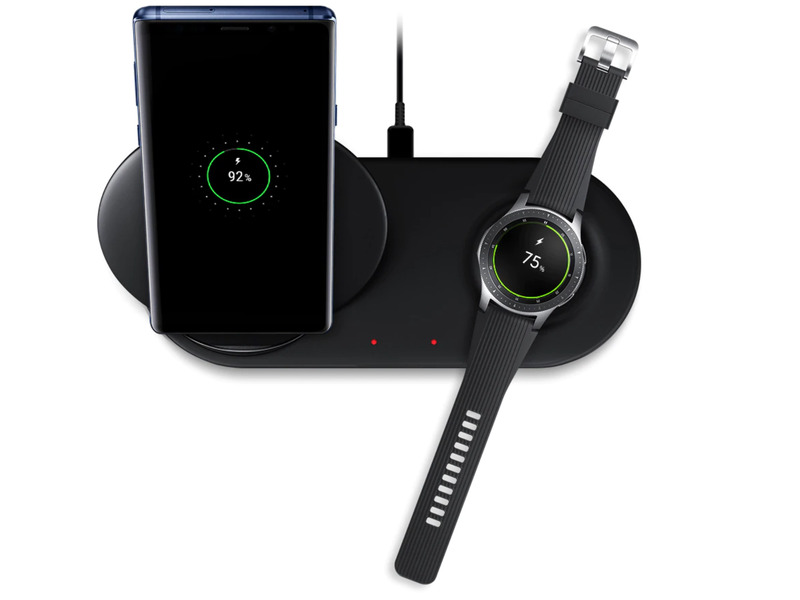 If you see “Qi certified” on a wireless charger, and your phone supports wireless charging, it’s pretty likely that the two are compatible. But be sure to check any wireless charger you’re interested in to ensure it’s intended for use with your phone model, however. So now that you’re ready to pick out a wireless charger, how do you choose? This is where it can get difficult – there are tons of wireless chargers on the market right now. Most of them look almost exactly the same, and it’s hard to immediately tell what the differences are. The first thing you want to consider is the type of phone you have. Some manufacturers have optimised their phones for different amounts of power – so you could end up buying a wireless charger and power adaptor that’s more powerful than what your phone needs, meaning you likely wasted some money on additional wattage. 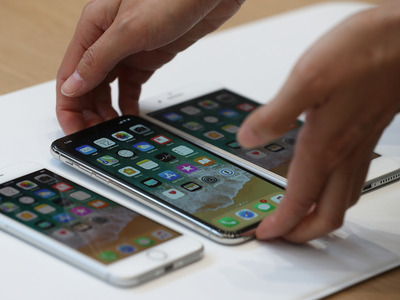 iPhones are capable of wireless charging up to 7.5 watts, and Androids, depending on the manufacturer, are capable of receiving up to 15 watts. It’s best to consult your phone’s manual to see its wireless charging wattage capabilities, and keep in mind that not every wireless charger comes with a fast-charging power adaptor, so you might need to buy one separately. 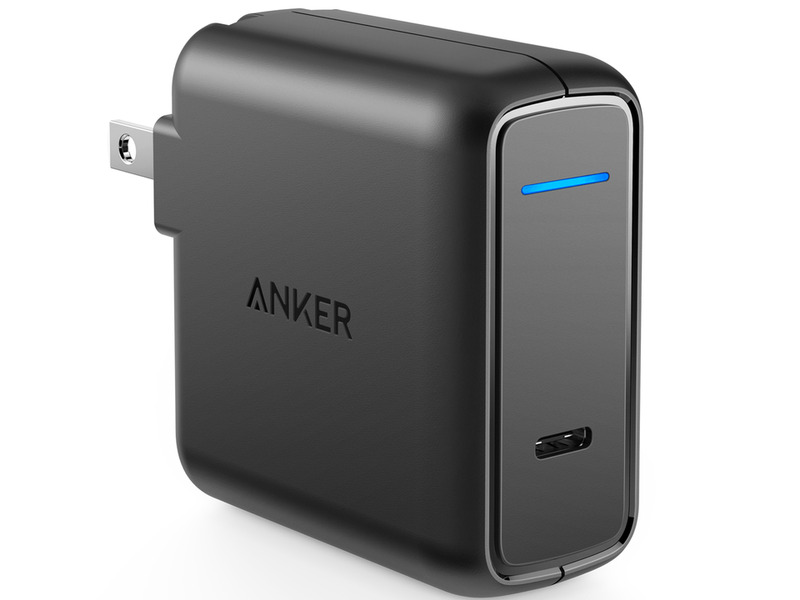 If you’re not worried about super-fast charging speeds, a 5W charger will get the job done. These will generally be the cheapest models, and they’re likely to work with most phones. Since you’re only outputting 5W, you won’t need a special power adaptor, and you can use your regular charging brick or USB input. This CHOETECH 5W wireless charger is one of the most-reviewed models on Amazon in its price range, and only costs $US12.99. With an iPhone, you can use up to 7.5W of charging power — so there’s not much of a reason to buy anything more powerful than that. 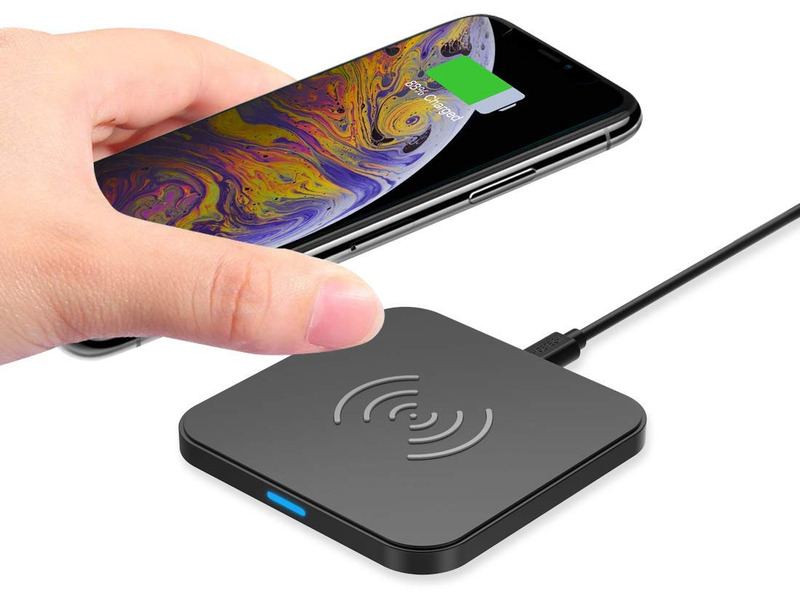 For iPhone owners looking for the fastest wireless charging option, go with a 7.5W model (and first make sure your iPhone is capable of wireless charging in the first place). 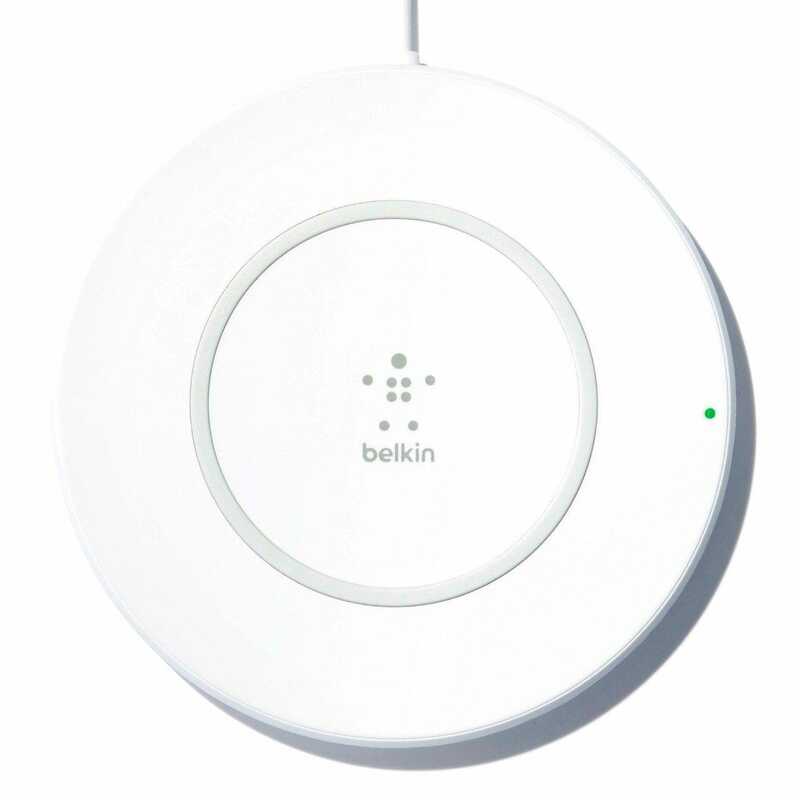 The Belkin Boost Up Qi Wireless Charging Pad is designed for iPhone, and puts out 7.5W of charging power, but there are plenty of other options. Certain Android phones are capable of up to 15W wireless charging — but you’ll need a compatible power adaptor for wattage that high. Most chargers advertise the highest power at 10W. 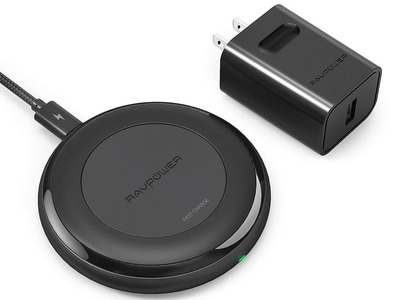 The RAVPower Fast Wireless Charger ($US39.99) is capable of charging at 10W with the included power adaptor. 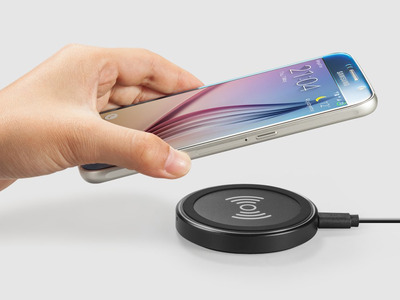 The Belkin Boost Up wireless charger ($US44.95) is capable of charging at 15W. If you want to prop your phone up for extra visibility with your wireless charger, there are plenty of options for that as well. 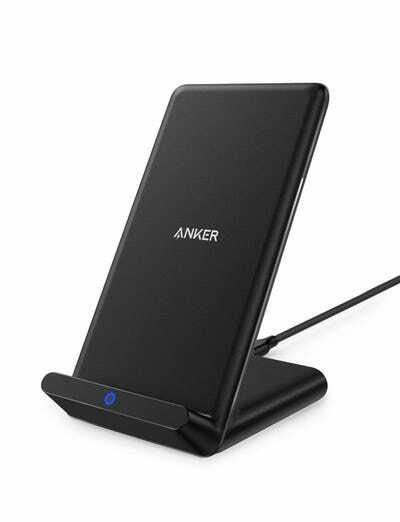 This Anker wireless charger ($US19.99) serves as a phone stand as well, so you can orient your phone horizontally or vertically while charging. It’s good for keeping your phone’s screen in sight while it’s on your desk, or for those that use their phone as a bedside clock or alarm.